We are licensed to inspect and certify gas installations on all mobile vehicles and marine craft on or off the water. All caravans and trailers over 750kg are required to have a roadworthy to register for new owners or new registrations. We are licensed gas fitters having vast experience repairing and modifying gas fittings and connections on mobile units. Get the peace of mind you need easier than ever. 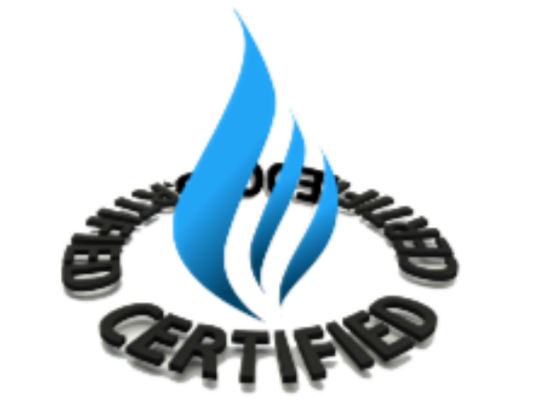 At Gas Certificates you’ll find an easy solution when it comes to obtaining a gas compliance certificate across QLD in Brisbane & on the Gold Coast. Our team is happy to provide certificate services for your caravans & boats, and we pride ourselves on our thorough services and friendly staff. We hold an Australian gas licence and are certified to complete a safety inspection. We also offer road worthy certificates for your caravan. There are many instances where a gas safety certificate is essential for clients. If you want to ensure your caravan or boat is safe for use, contact our team. No matter what you require us to check, we will ensure it is up to superior standards to ensure your safety. For campervans, caravans, motorhomes and boats, requesting a check from our team is a great way to guarantee you can travel safety and comfortably. In other instances a mobile gas certificate is mandatory and is required when a person wishes to buy or sell their caravan or boat. Without the peace of mind that comes with a thorough inspection from our team, you can be left with a vehicle or craft that is ineligible for registration or unsafe for normal operation.